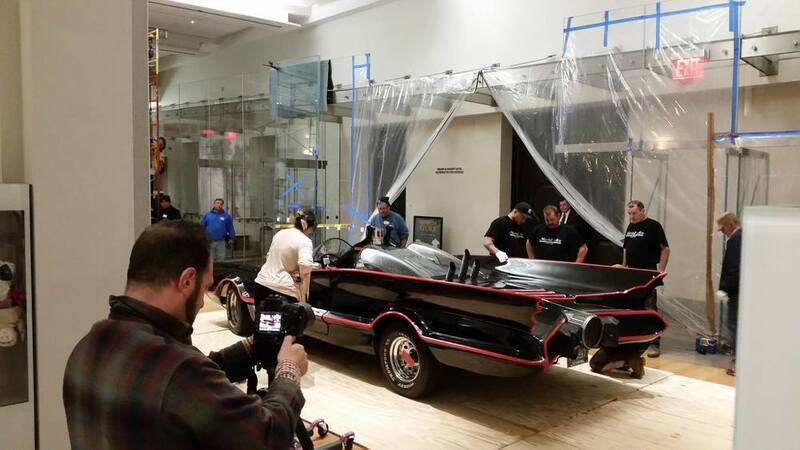 Just another typical day at the "office"... filming the delivery of the BATMOBILE!!! Honored to be working with the New-York Historical Society to film the behind-the-scenes footage of them receiving the delivery in the (early) morning, of this classic as one of the pieces on exhibit for "Superheroes in Gotham." I'm honored and excited to announce that I've won the 2015 award for Best Event Photography by the International Special Events Society - ISES New York Metro chapter, for photography of the The Lowline Anti-Gala, for Neuman's Kitchen and produced by Empire Entertainment, Inc. It's a quite prestigious award in the events industry! Thank you International Special Events Society! 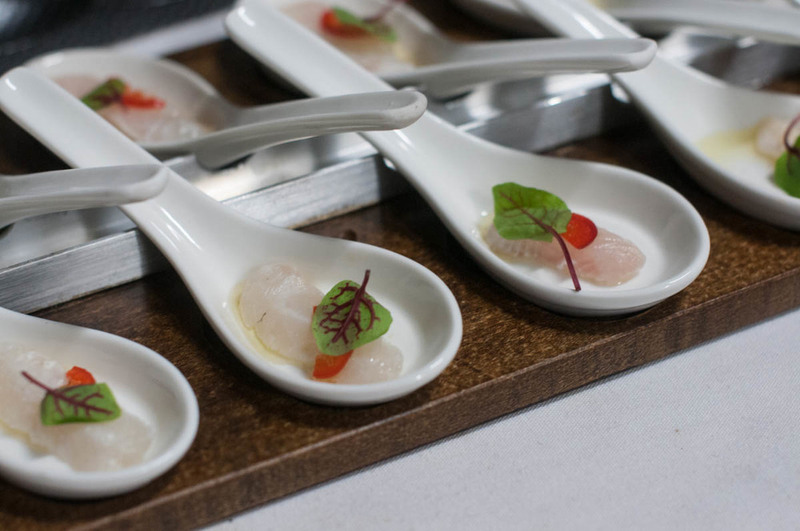 Besides still photography of the event, I also shot and produced a time-lapse of the event for Neuman's Kitchen. You can see it below!